Yummy orange flavour toothpaste that comes in an easy to squeeze tube. This toothpaste is fantastically fresh and fruity, the kids will love it. It also contains Calcium Carbonate to properly clean the teeth and to keep your smile healthy and happy. The Jason Kids Fluoride Free Orange Toothpaste - 119g product ethics are indicated below. To learn more about these product ethics and to see related products, follow the links below. Nice level of orange flavour and leaves mouth feeling clean and fresh. 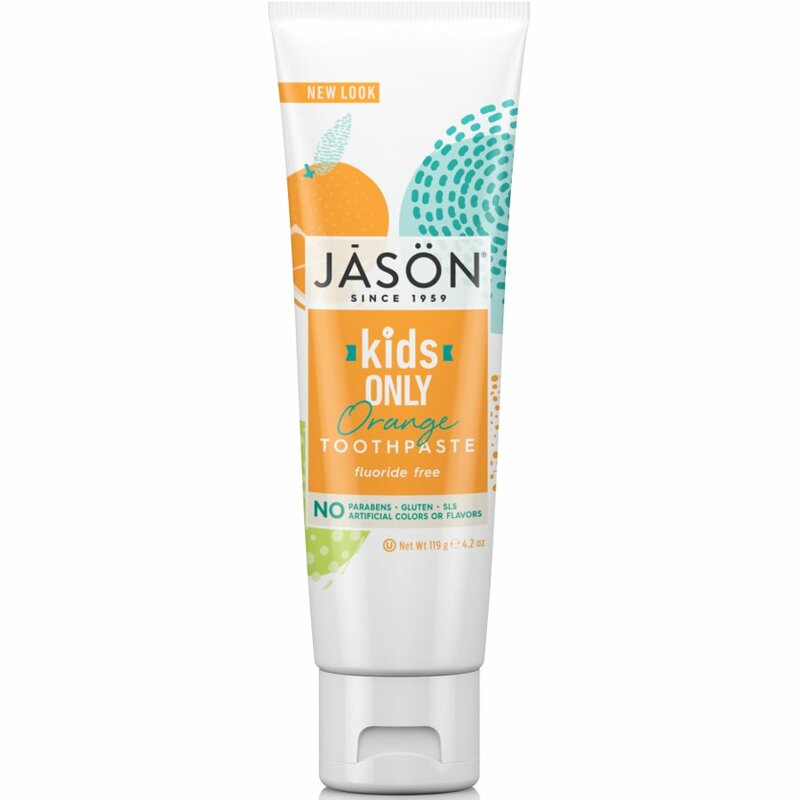 There are currently no questions to display about Jason Kids Fluoride Free Orange Toothpaste - 119g.